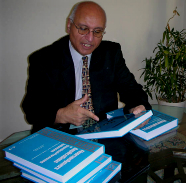 Handbook of Adhesives and Surface Preparation provides a thoroughly practical survey of all aspects of adhesives technology from selection and surface preparation to industrial applications and health and environmental factors. 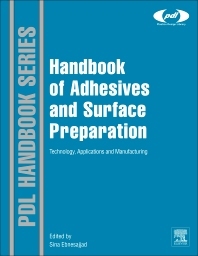 The resulting handbook is a hard‐working reference for a wide range of engineers and technicians working in the adhesives industry and a variety of industry sectors that make considerable use of adhesives. Particular attention is given to adhesives applications in the automotive, aerospace, medical, dental and electronics sectors.